11. Send a thank you letter via email to your recruiter, not directly to the interviewer/client. Your recruiter will forward to the interviewer/client. 12. Be aware of your language. Avoid vocal filters such as “like”, “um”, “you know”. 13. Answer questions within 60 seconds or your will lose your listener, don’t ramble. 14. 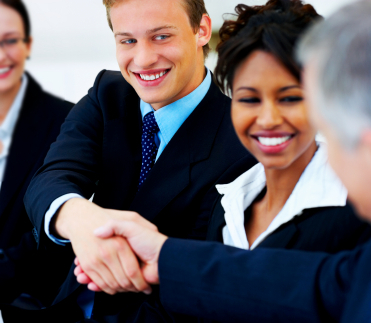 Make sure that you show interest in and enthusiasm for working for the employer. 15. Be prepared, but don’t sound rehearsed. 16. Expect to hear, “tell me about yourself”. Check back for more tips next week! Great article for new hires! 6. Don’t let your guard down. No matter how friendly the interviewer is, you must always remember that he/she is not your friend. 7. Answer the interviewer’s questions in a direct and concise manner. 8. Have questions prepared, even questions about company culture, environment, work schedule, etc. 9. Wear your best suit. 10. Maintain direct eye contact with the interviewer; this will show that you are confident in your abilities and that you have nothing to hide. Are you a recent college grad? 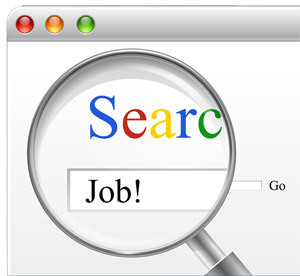 This article sheds light on 10 errors you may be making while searching for a job and some great advice on how to step up your job search game. Happy Friday! Today begins Beckertek’s advice on how to nail the live interview. Here are the first two tips..
Visit the website of the company and learn about its products and services. Make sure you know how to get to the interview. If you are unfamiliar with the route or do not know the destination, then we recommend you drive the route a day early to ensure your navigation on the interview day. Don’t rely only on directions from the Internet. Give a few specific references to previous successes or achievements for example; highly successful projects, ways you increased productivity, processes developed, systems installed, etc. 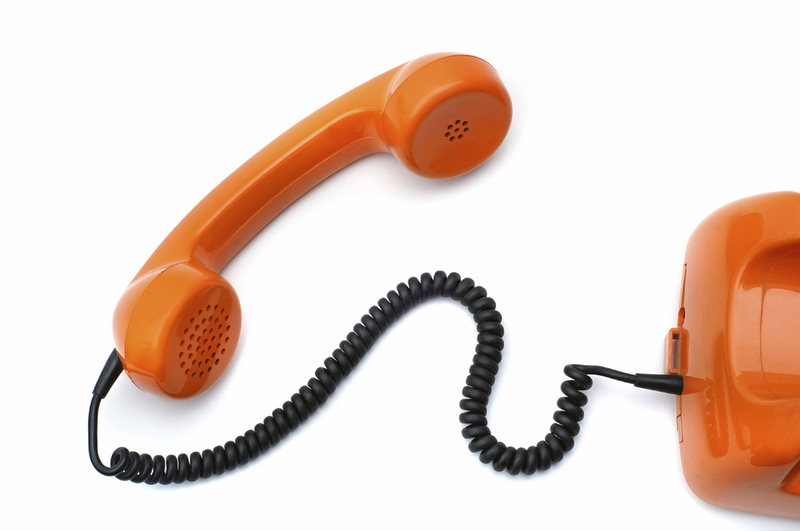 Here are Beckertek’s final phone interview tips… We hope you have found them useful. 26. If asked what salary you are looking for, tell them what you were making previously or are currently making and what range you would like to be in…make sure you discuss this with your recruiter prior to the interview so everyone is on the same page. 27. By the end of the each interview, make sure you have demonstrated to the interviewer exactly; (1) why you are interested in this position and (2) what you can offer to the company as an employee. Stay tuned next week for tips for the live interview! This article is brought to you by Forbes magazine…what are your thoughts? Phone interviews can be challenging. Here is more advice on how to conquer them! 11. Answer questions by relating to the position you seek. Present your attributes in a manner that demonstrates the benefits of your abilities. In other words show your interviewer what you can do for them.Mention specific accomplishments that show your abilities and determination to succeed in this job. 12. Always ask them if you have answered their question. You can’t see their face in a phone interview. 13. Keep personal information to a minimum. 14. If you don’t understand a question, ask for it to be repeated. Better to ask, than to answer the question incorrectly. Here is some interesting advice on how to help your career … what are your thoughts? Happy Wednesday ! 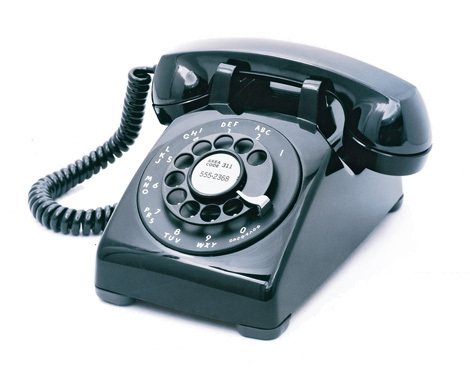 Here are a few more tips to help with the phone interview process. Best of luck! 6. Listen! Be interested in what the interviewer is saying. 7. Do not interrupt them; let them finish asking a question before you begin to answer. 8. Never ramble. It’s easy to do on the phone because you can’t see their face. 10. Remember to mention any specific industry experience you may have from previous jobs. Have any specific questions about the interviewing process ? Let us know !